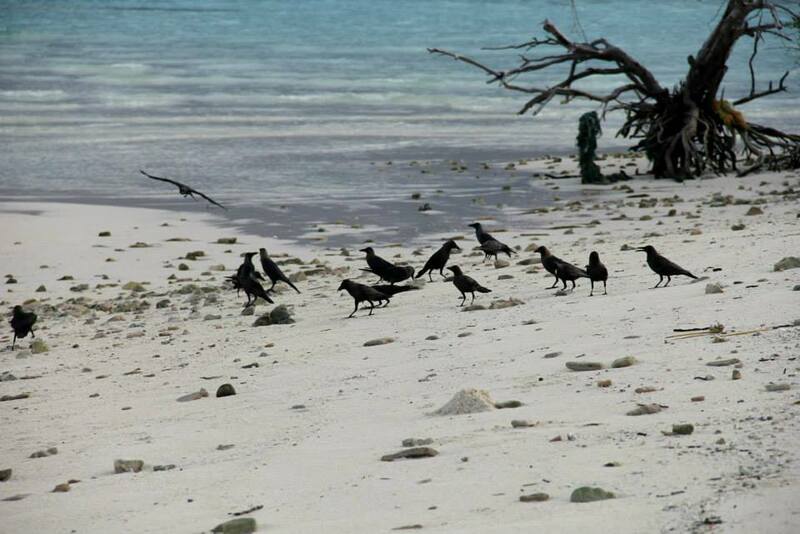 Male Atoll are two geographical atolls, the North Male atoll and South Male atoll. 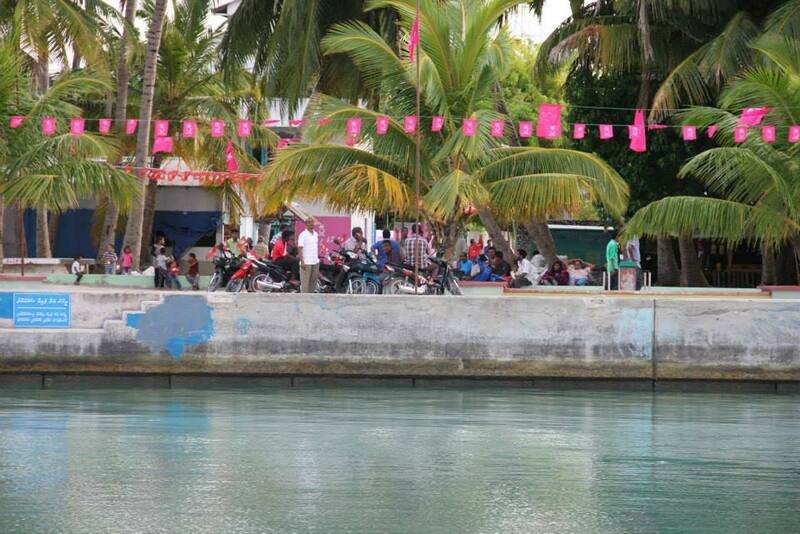 Male the capital of Maldives and International airport are located at the southern tip of North Male atoll. 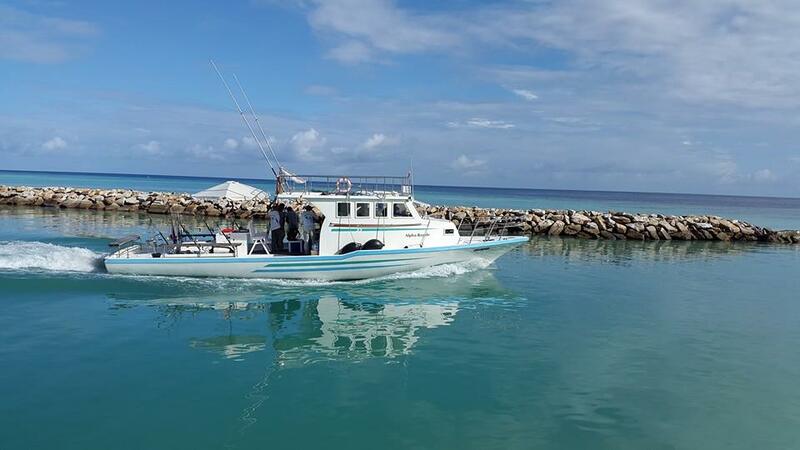 Anglers arriving to international airport can immediately boar fishing boats and start fishing in less than an hours journey from any direction. Eastern side of the atolls have very sharp drop outs all the way down to thousand plus meters. 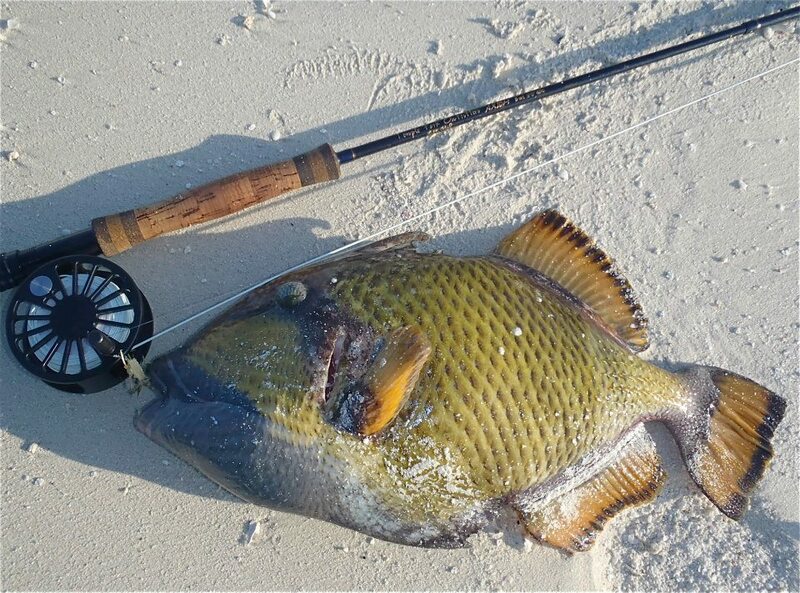 Close proximity to decent fishing grounds in these two atolls make it the easiest fishing option in Maldives. 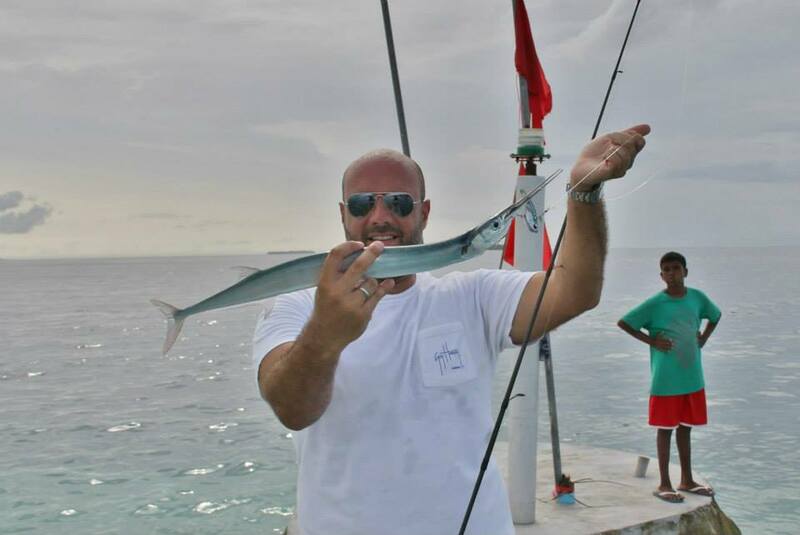 The two geographical atolls of North and South Male atolls offers very effective fishing grounds less than an hour ride from the international airport. 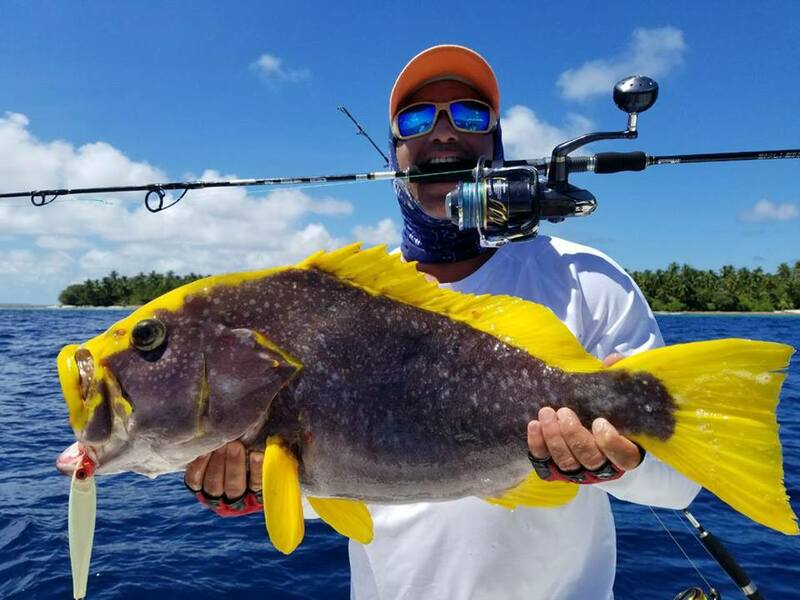 Sharp drop outs on the eastern side are home to large number of predatory fish like GTs, Rusty Job fish, Sadleback Groupers, Coral Trouts, Dogtooths etc. 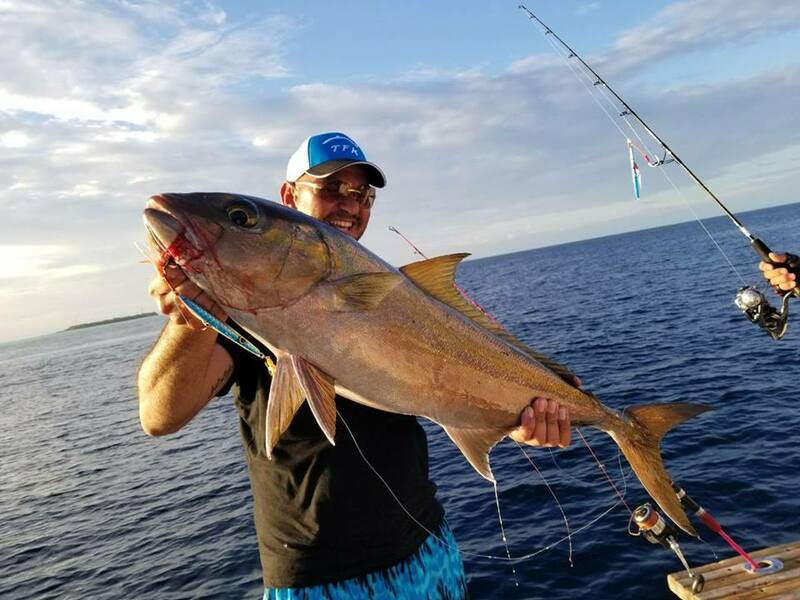 For pelagic species like Dorado, Wahoo, Sailfish are regularly caught both by commercial fishermen as well as sports fishing anglers. 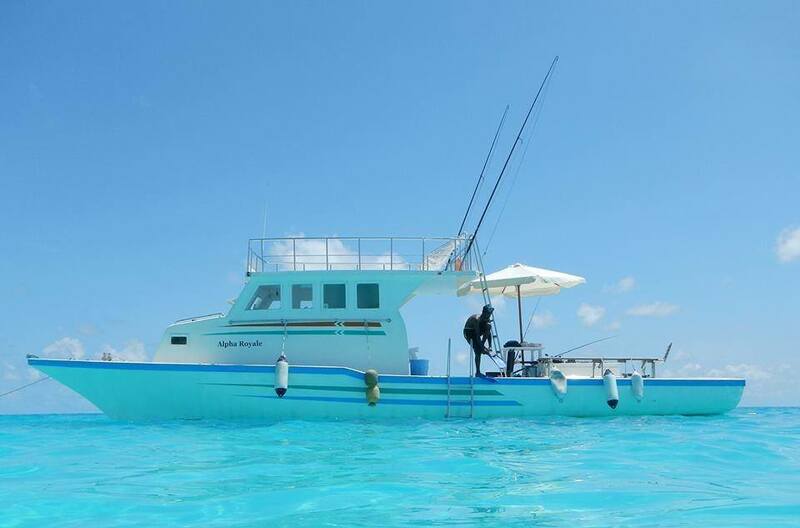 There are three Fish Aggregating Devices (FAD) anchored in deep sea on the eastern side of the atolls just an hours boat ride away. 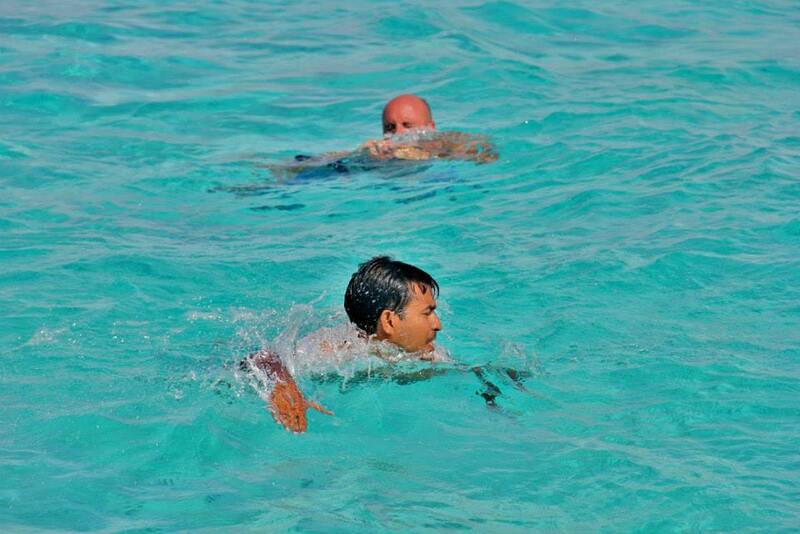 Male atolls offer the most comprehensive tourist facilities in the country. 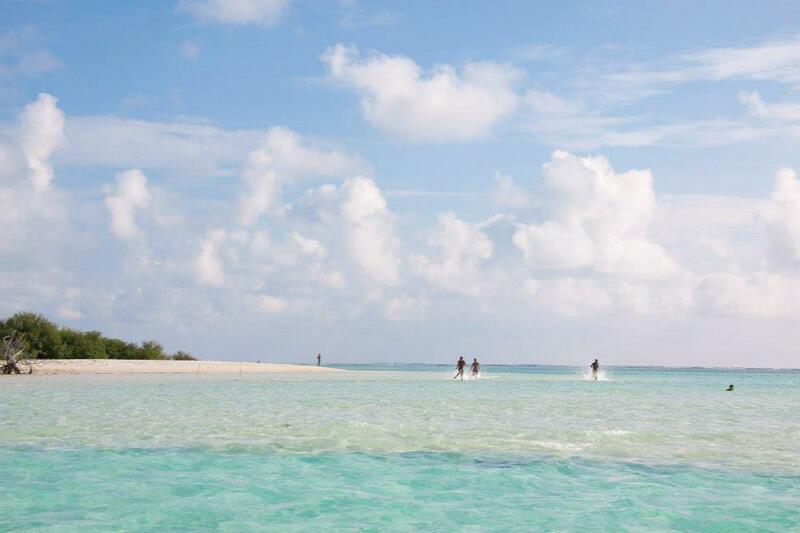 Numerous Guesthouse are found in all inhabited islands offer clean and comfortable accommodation for travelers from all over the world. More than twenty luxury resorts from big brands gives anglers best comfy they can imagine after a day of fishing. 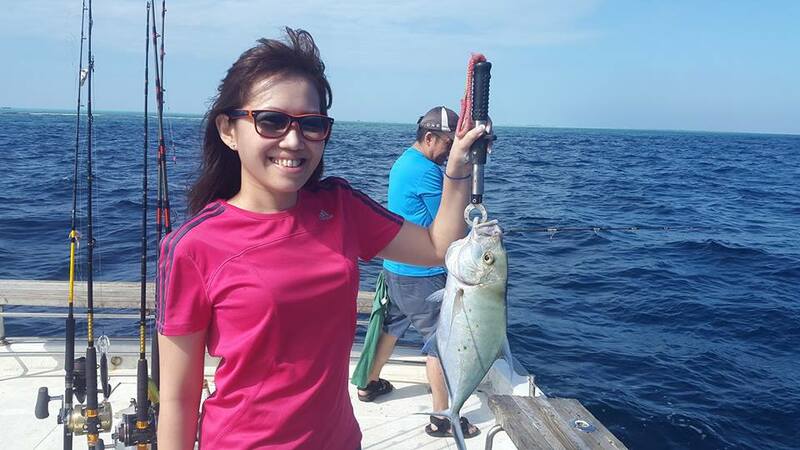 For anglers looking for live aboard experience, there are numerous boats with fully air conditioned rooms with hot and cold water and good food on board. 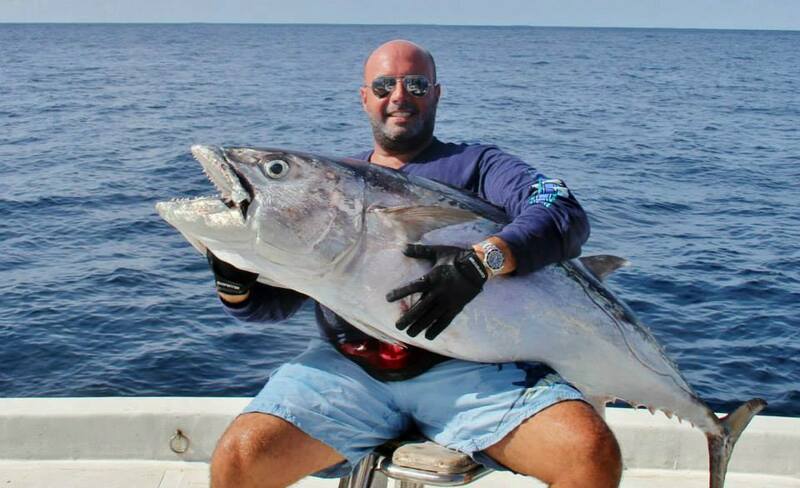 We will arrange the your choice of accommodation considering best fishing experience for you.